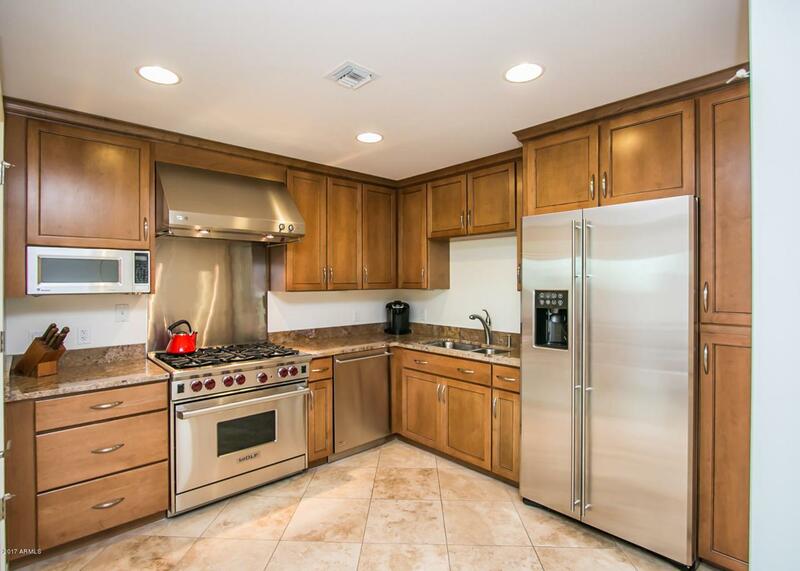 Luxury condo with amenities to match.Old Town Scottsdale, Main Street location. Valley Ho Hotel amenities (spa discounts) for owners, just steps away. 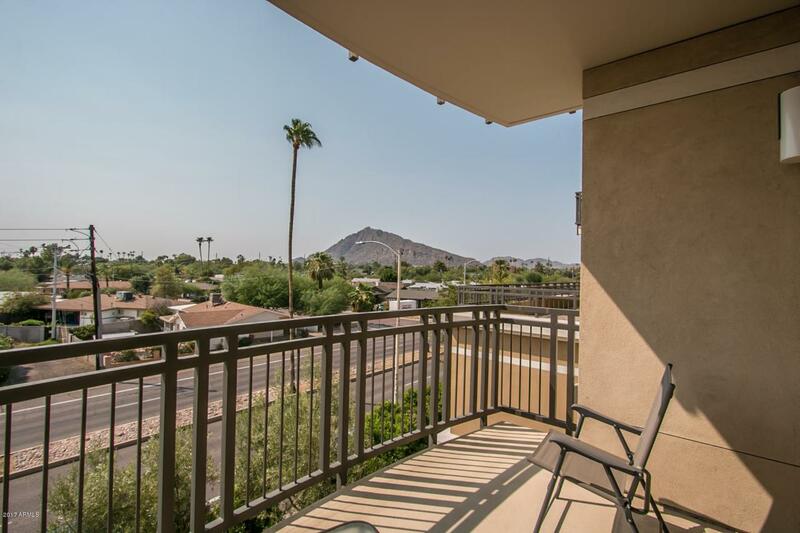 Condo is on the third floor, spacious balcony looks out at Mummy Mountain and Papago Mts. 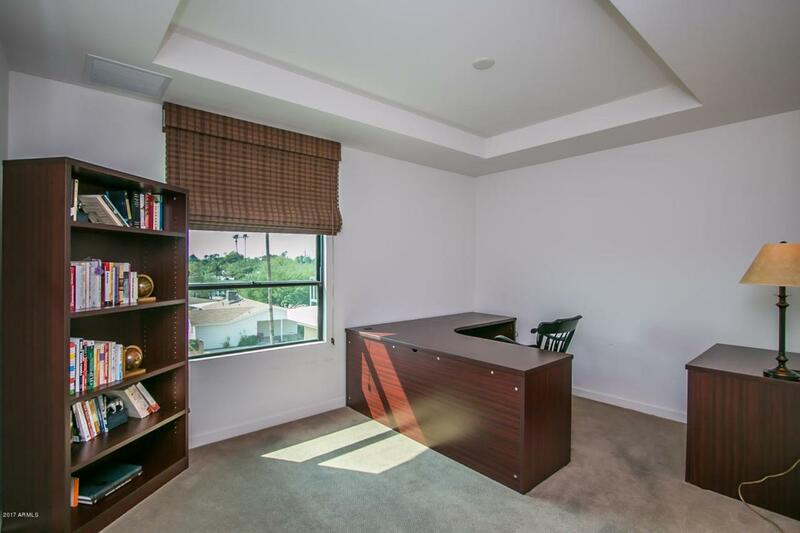 Two designated underground parking spaces, state of the art 24-hour fitness center, secure mail room. 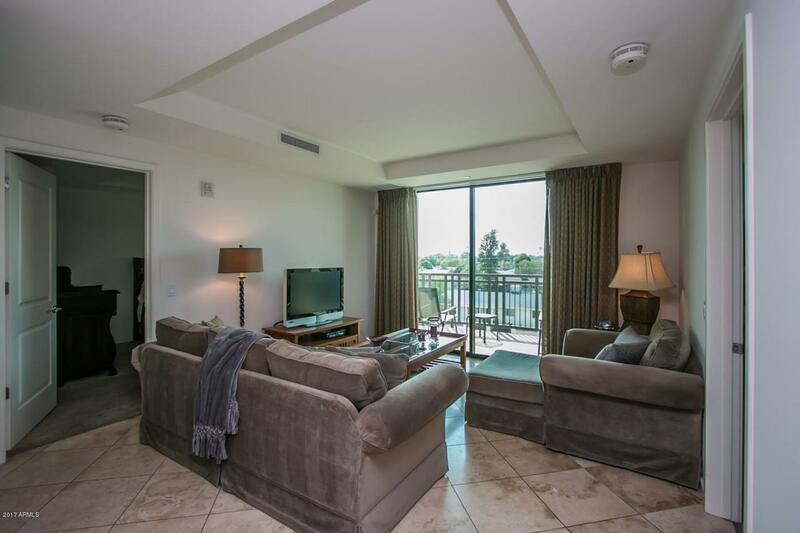 Rooftop year round heated pool, hot tub and grilling deck.